The EasyHopper wheelchair has a stable frame construction with optimised weight. 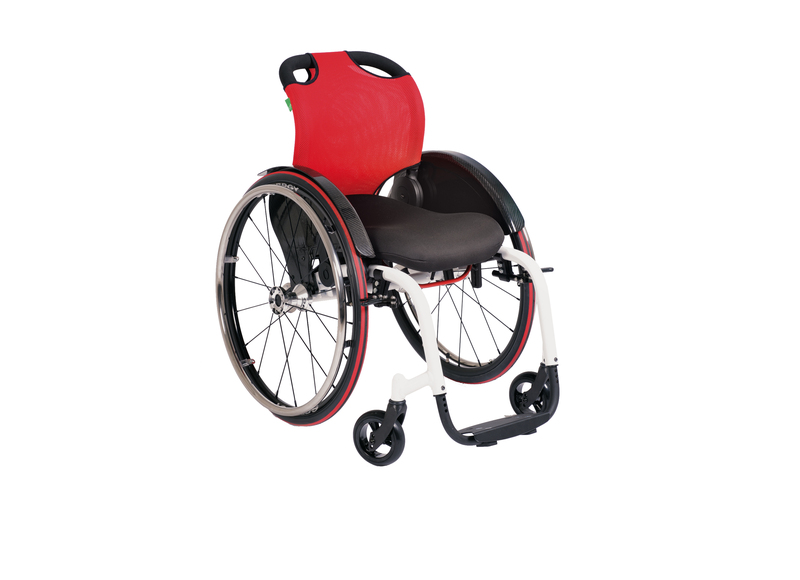 This modern wheelchair provides a pleasant and light ride, which makes riding in it enjoyable. In addition, the ergonomic RCA-Seat-System offers high sitting comfort. The EasyHopper is suitable for disabled people who want to live an active life.